Imagine you own a brick and mortar store but your sale is dwindling. There can be many reasons for this reduced sale. One of the reasons is that people are now going for online shopping. They do not want to leave the comfort of their home and just want to buy things online. This convenience driven economy has resulted in customers less interested in visiting brick and mortar stores. 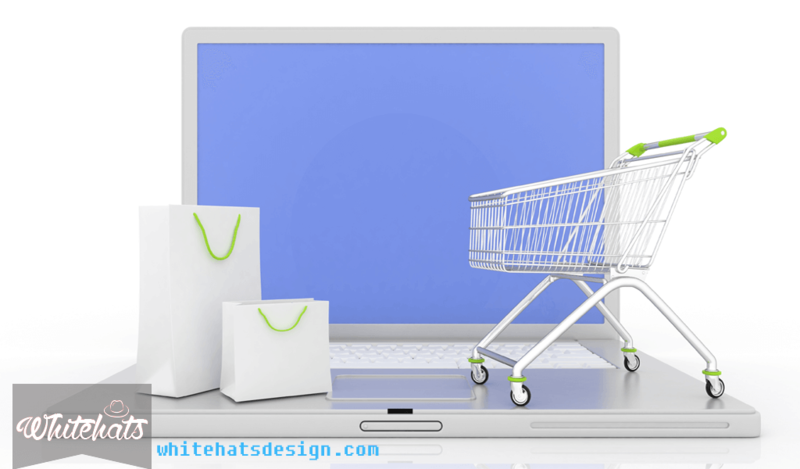 Therefore, when you have established your own website, you would be able to sell your products online. Many service based companies are also shifting towards the e-commerce model to sell their services online. This helps the customers save fuel cost, time and effort otherwise required to make purchases by physically visiting a store. 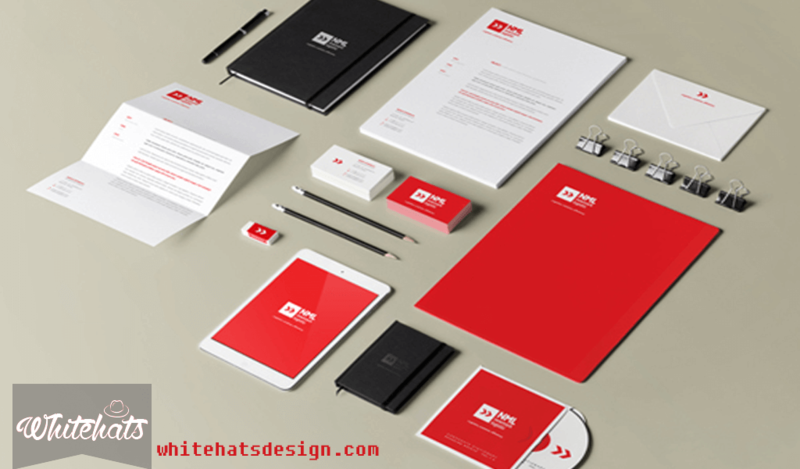 Branding is one of the most important parts of any business organization. However, just creating a Facebook page or Twitter account won’t do the job. You need to have a web address that customers can visit. You can create a website has your business logo design Dubai to enhance the branding effect. The idea is to ensure that your customers know about your online business presence. The online website would also help you promote your brand to new or prospective customers who do not already know about your business. Similarly, once you promote the newly generated content, it would help your business establish itself as an authentic brand. A professional website design is your online presence that remains available to customers 24/7. Unlike a physical store that needs to be closed after business hours and on holidays. By establishing a website you are enabling customers to reach out to you when for any reason your business is closed. This independence of access helps you stay connected with your customers. They can get their feedback across by filling up the contact form. Some websites have also installed live chat applications through which you can chat with one of the live chat operators. These kinds of online interactions help customers save time and effort. No matter what one might say about the brick and mortar stores, they are limited in terms of their reach to the customers. Many big brands have died because of their inability to reach audiences beyond their location. Websites on the other hand help you take that leap. 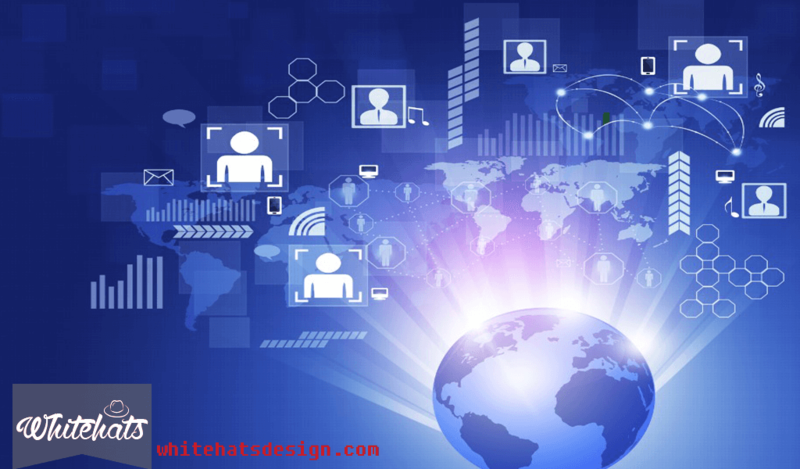 Business organizations that create products with global appeal can easily use websites to their advantage. The websites allow them to reach out to audiences which weren’t otherwise accessible. Therefore, when you have established a business website it would also help you increase your sales by targeting customers from other regions of the world. 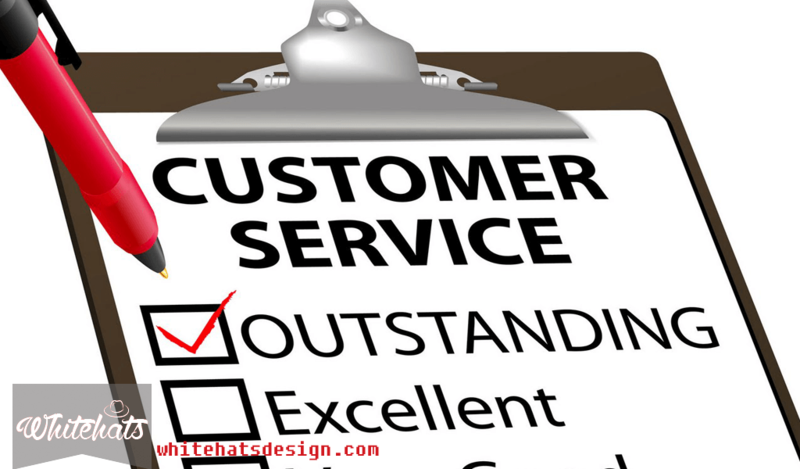 One of the most important aspects of any business is ensuring quality of customer services offered. Customers nowadays, typically the millennial generation takes a note of the quality of customer service that it is receiving. There is no better way to help customers than through website. The customers do not need to come to your business premises in order to get their issues resolved. There are many ways in which customers can submit their feedback. The customers can choose to fill up the contact form to get their say across.